We are now offering commuter registration options for those living in Port Townsend and interested in sitting this retreat. Thank you for your support of this event. 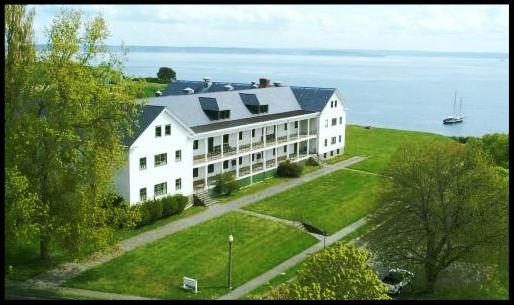 Register below for Rebel Saints Meditation Society Seattle Spring 2018 Residential Retreat at Fort Worden, Washington. The Dorms lodging option 2 are still available. We are sold out of both Camping and Corporals House lodging options. All meals are included with your lodging and will be provided in our private dining room at The Commons, Ft. Wordens recently built 18,000 sq. ft. dining facility. Your deposit of $250 will reserve your place in the retreat. April 25TH UPDATE- SOLD OUT! LODGING OPTION 1--Fort Warden State Park Upper Campground features 30 sites with water, electricity, restrooms and showers.They are reasonably level and can accommodate RV camping.This campground offers easy access to miles of trails. Each site has room for three tents, or two trucks, or a 30ft RV. 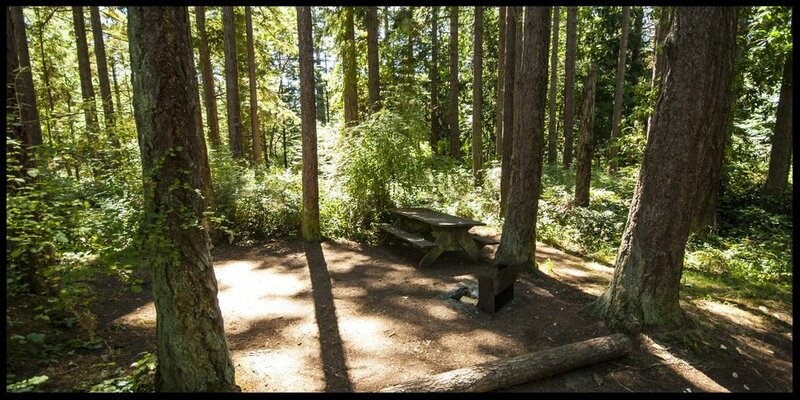 We have reserved 5 sites together for 15 total camping reservations. Please note there will be a minimum of three campers per site. Total cost for your 5 day retreat with camping option is $589.00. Deposit to reserve your camping site is $250.00, with the remaining balance due by April 24th, 2018. Pricing for your retreat includes all meals, all sales/lodging taxes; as well as a $100 stipend for the teachers. LODGING OPTION 2--The Dorms Private rooms with water views.One men's dorm, one women's dorm. Shared bath and showers for each dorm. Large common lounge areas for all three dorms. Closest to the Meditation Hall. Total cost for your 5 day retreat with The Dorm option is $785.00. Deposit to reserve your place is $250.00 with the remaining balance due April 27th,2018. Pricing for your retreat includes all meals, all sales/lodging taxes; as well as a $100 stipend for the teachers. LODGING OPTION 3--Corporals House, these are shared duplexes with 2 apartments in each residence. Each apartment sleeps three with one queen private room, and one twin double room. One Full Bath and one Half Bath. Each apartment has a living room, full kitchen and dining room. Deposit to reserve your room in the Corporals Housing is $250.00, with the remaining balance due by April 27th,2017. Pricing for your retreat includes all meals, all sales/lodging taxes; as well as a $100 stipend for the teachers.